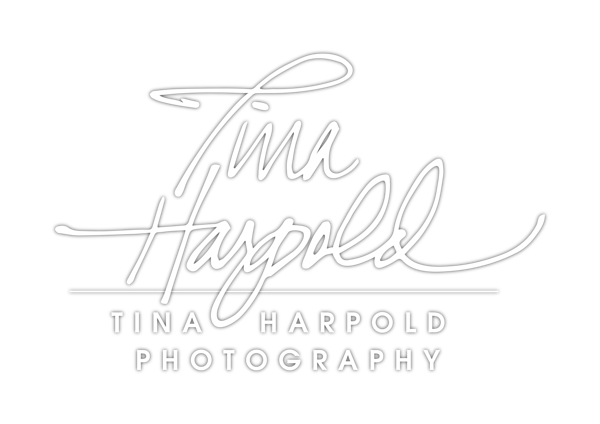 Tina Harpold Photography is based in Green Bay, WI and specializes in wedding photography, high school senior pictures, and other creative full service photography artwork. Clients from Green Bay, all over Wisconsin, and even the Chicago area come to us for the artistic way we capture your unique personal style to create artwork for your home. We are more than just your traditional wedding photographer. It is our goal to not just take pictures, but provide a truly personal creative experience. Please view our portfolio and contact us to schedule a consultation!